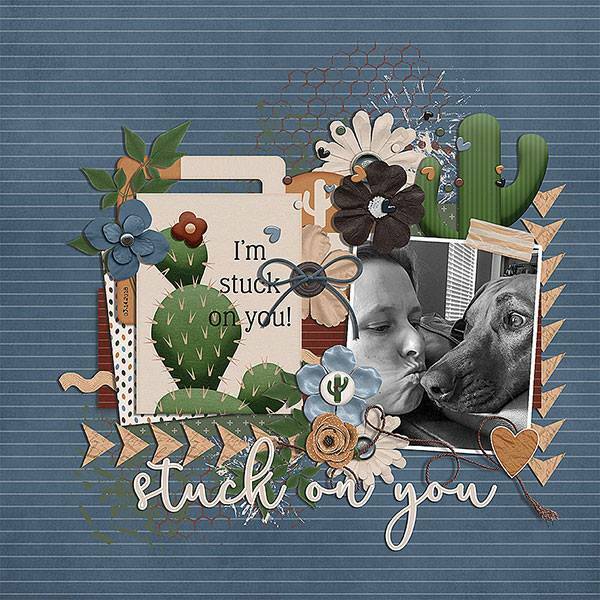 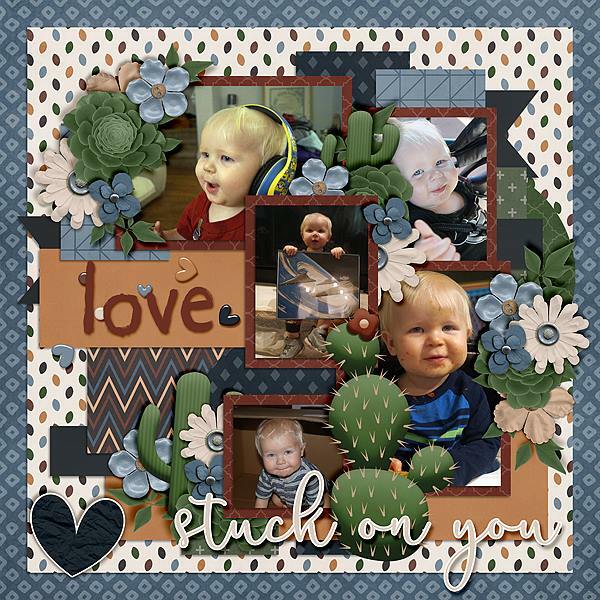 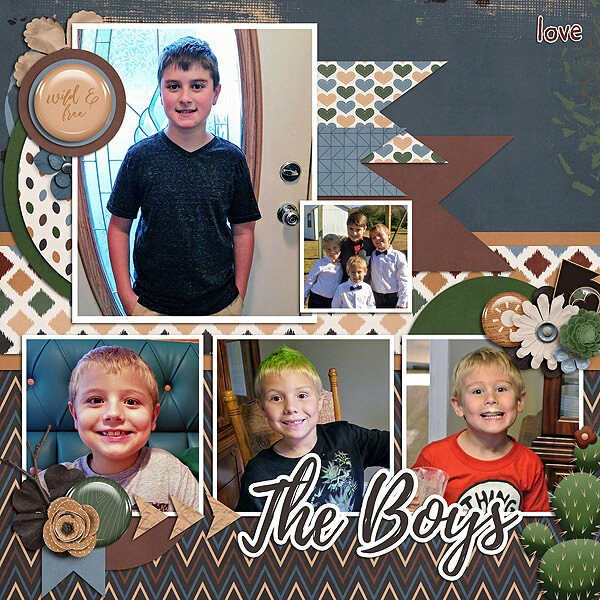 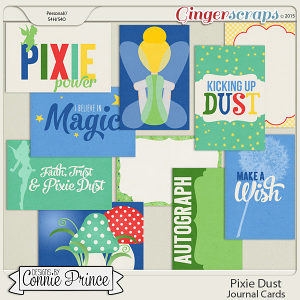 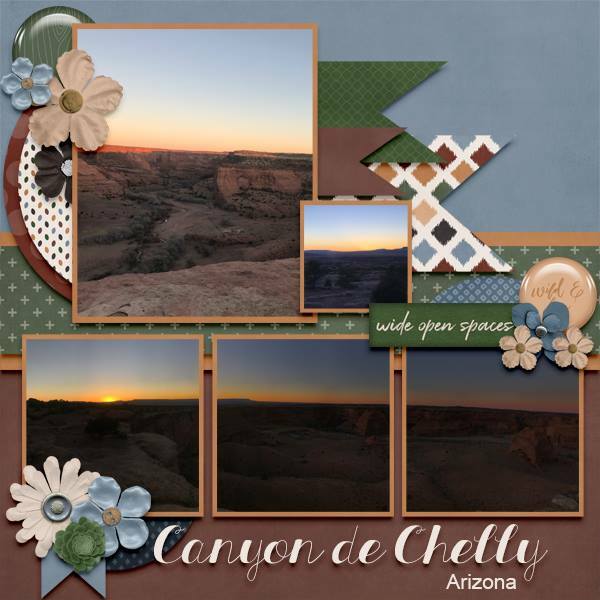 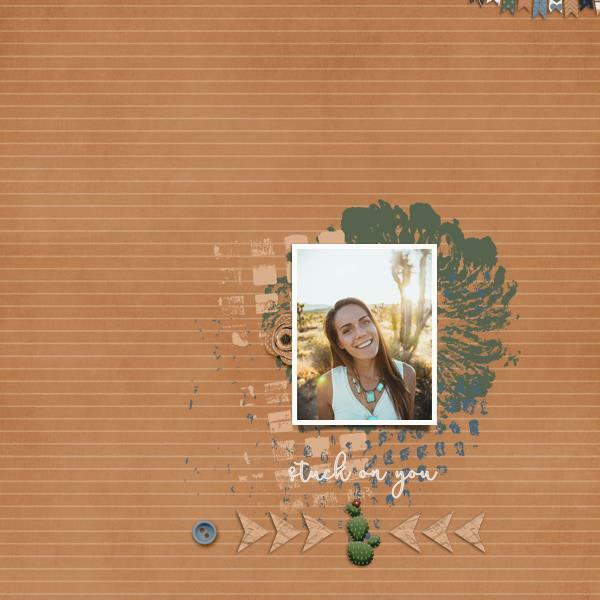 Stuck On You is a collection with includes a southwest feel and lots of love! 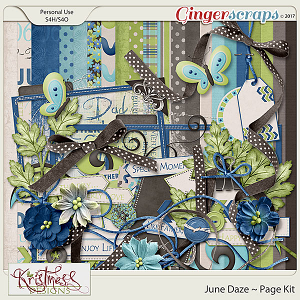 This is part of the June 2018 Buffet Collection! 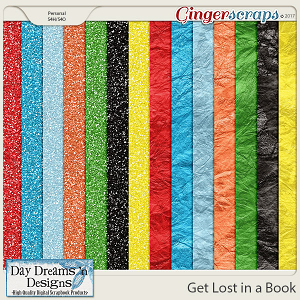 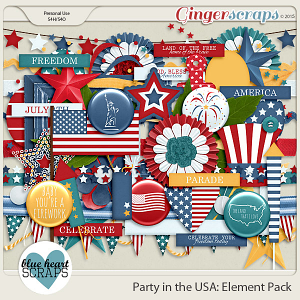 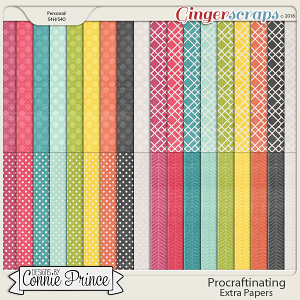 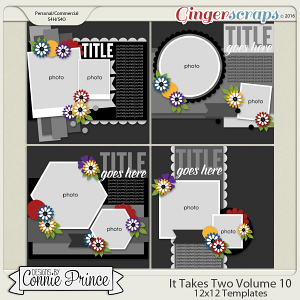 Included are 18 papers (3 patterns each in 6 colors).